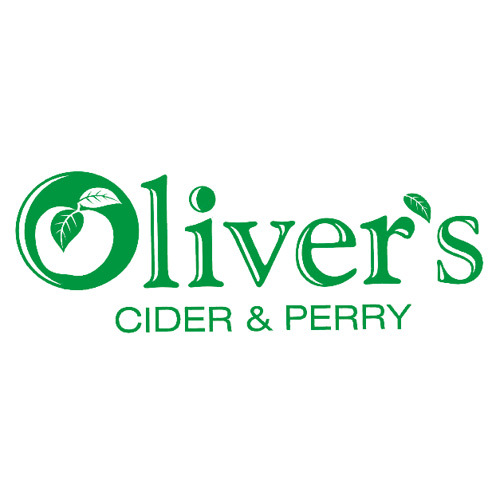 Artisan producers from Somerset, making whole juice sparkling cider using the old English method of keeving. 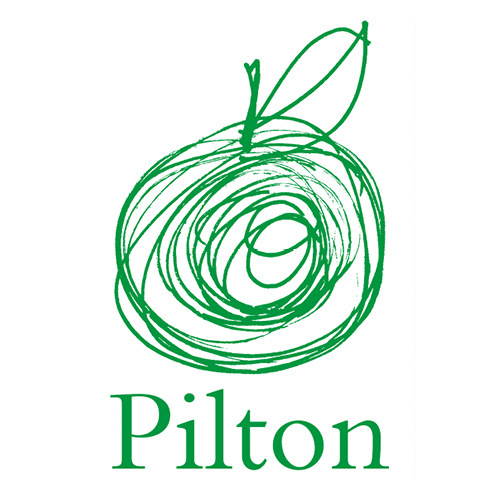 Apples are collected from traditional cider orchards in and around the parish of Pilton, and slowly fermented for six months in their cool Victorian cellar before bottling. Martin from Pilton will be giving talks on keeving at each festival session.